Christian Wealth Management provides biblical financial guidance and inspiring transformation in the hearts of people and businesses for God’s glory throughout the world. Working with Christian Wealth Management means many things, but ultimately it means committing to make the world a better place, glorifying God, and bringing healing, hope, and redemption to a broken world. We believe that through Biblically Responsible Investing (BRI), we can inspire transformation in companies and individuals to be positive influences in the world. 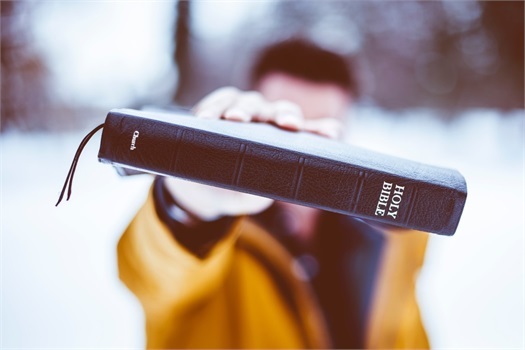 What is Biblically Responsible Investing? Who Can Be a Biblically Responsible Investor? We work with individuals, families, and small business owners that are ready to take control of their finances, serve God, and impact the world around them. If your values are aligned with that of our firm, we may be a good fit. Read more about our B.E.S.T values . We also work to be a blessing to the world and help improve the lives of those in need. For every dollar of corporate profit we earn, we donate one dollar to impactful ministry projects around the globe, such as food for the hungry, water for the thirsty, and hope for the lost. Our Dollar For Dollar™ Giving Pledge is just one more way we strive to inspire transformation and be closer to God.